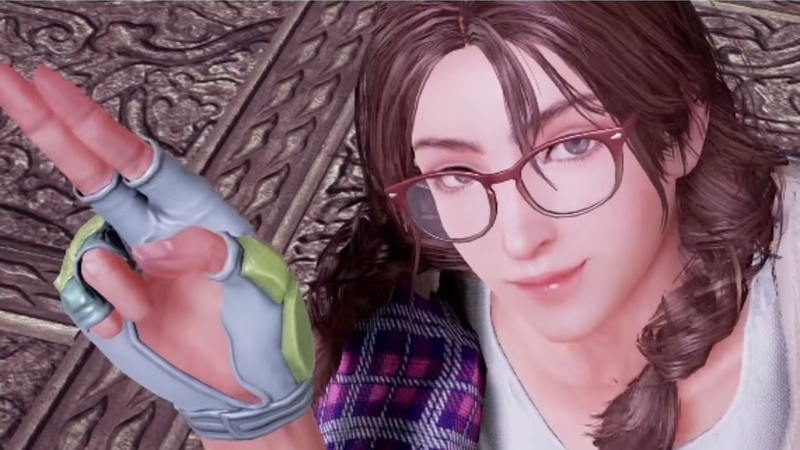 Bandai Namco has announced all the remaining characters coming to Tekken 7 as part of its second season pass. Marduk and Armor King are available today, 3rd December, after being announced at the end of the Tekken World Tour 2018 finals tournament over the weekend. Julia and Negan – yes, Negan from The Walking Dead – complete season two’s DLC characters. They don’t have a release date yet, but we do have Negan gameplay, finally, below. This trailer’s cool because it recreates a famous – perhaps the most famous – Negan scene from the show. By the way, if you want to see how much all this means to those in the Tekken community, watch the video below, from pro player Justin “King Jae” Nelson. I think he’s excited!